The partnership dates from September 2014, when, with Coventry-based BioCote, WMG launched pTrumpet as not only the world’s first all-plastic trumpet, but the first trumpet with antimicrobial protection. BioCote’s silver ion additives, which are introduced to the plastic during manufacturing, provide protection to musicians against harmful microbes, such as bacteria, mould and viruses. 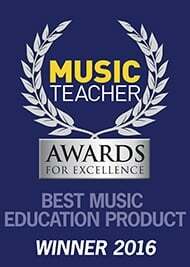 Our Operations Director Matt Pope said that incorporating antimicrobial technology in the instruments had proved particularly popular with music teachers and schools. “Antimicrobial technology gives players the greatest level of protection – which is vital in schools, bands and other education settings. It is cost effective and really adds value. Being BioCote protected provides players with the highest level of protection and properly protects multiple users. “We’ve now included BioCote technology in pTrumpet as well as pBone and pBuzz plastic mouthpieces. pBuzz has proved enormously popular with primary schools worldwide in particular – and undoubtedly antimicrobial technology provides reassurance to parents and teachers alike. 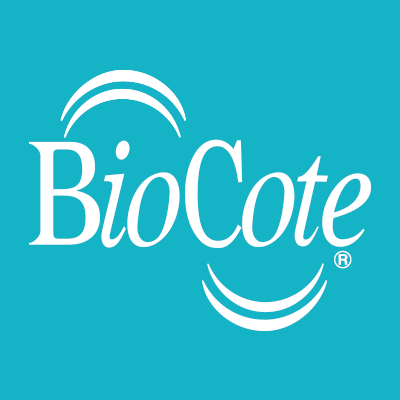 “BioCote protection is not something we are required to do – it is something we have chosen to do – because it epitomises our approach of providing the best possible playing experience to our customers. We’re now looking forward to the next three years partnership. Our aim over the next few years is to encourage more people and especially children into picking up a brass instrument and enjoying playing music. This partnership with a local company will help us to achieve those objectives,” he said.